Over the past 4 years the website we have built, aimed at offering the cheapest way for farmers to sell livestock in Australia, has grown at an outstanding rate. 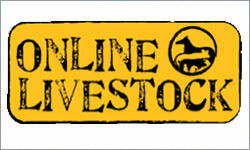 Farmers are adopting online selling at an ever-increasing way. Our website has become bigger and better and as such is requiring more and more resources, for us to continue to supply a quality website capable of the demands now placed on it. With double frontage to the breathtaking Allyn River; with fertile river flats rising to pastured ridges and awe inspiring mountain top, Allynview, is exceptionally beautiful. The drive across the causeway entry transports you into a very special country destination, and superb living environment. 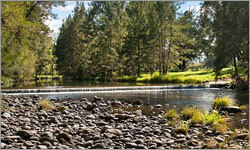 Swim, fish and relax riverside; swim in the deep holes in the river...just like having your own private spa in natures ultimate pristine location, or sit in the shallows, or picnic under the casuarinas, The Allyn River is a free flowing pristine river, sourced from The Barrington Ranges. 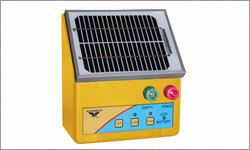 New on the market is the Thunderbird S25B 2.5km fully self contained electric fence energiser. Just slide the Thunderbird S25B energiser onto a star picket, attach to the fence and turn it on. Features a high and low mode to save power. This unit has a built in battery. Sealed keypad for use out in the weather. Quality panel and components. Fence and earth leads included. Slides onto a steel star picket. 2 Year warranty. And it is Australian Made of course! 0.2 Joules / 7.9 Kv Output / 5 Kv @ 1000 ohms output. 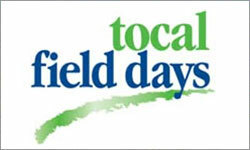 The Tocal Field Days are held every year in the first weekend in May. Our visitors include people on the land who are looking for the latest innovations, hobby farmers and enthusiasts and people just looking for a great day out. Whether you enjoy piglet races, great food and wine, fencing demonstrations or the Grand Parade you can be sure the event will not disappoint. Our Exhibitors bring to you all the latest in farming techniques and technologies from solar energy to fencing construction. A key role for the 2012 WoolPoll Panel is to maximise voter turnout, drawing on their extensive networks with woolgrowers across Australia. 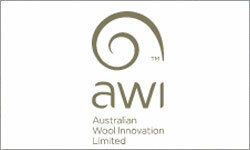 WoolPoll Panel Chair Will Roberts said “the WoolPoll Panel will work hard to ensure that woolgrowers across Australia participate in this important decision about the future research, development and marketing funding for their industry”. 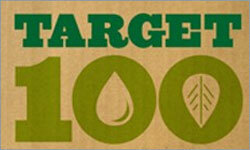 Target 100 is an industry program that outlines 100 initiatives to deliver sustainable cattle and sheep farming by 2020. The website gives producers the chance to tell their stories about what they are doing on their properties to care for the environment. It includes a map of producers who are doing their bit for the environment and a list of 100 industry sustainability initiatives. •	AUTUMN BULL SALE is a late autumn sale so the bulls are effectively in a growth phase and not in “a sale finishing preparation mode”. 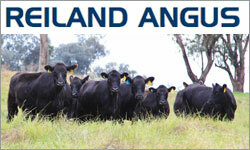 •	These animals are classed in Hi Merit where Angus still look like Angus •	Over 1000 cows joined in the registered and commercial cow herd in 2011/12. 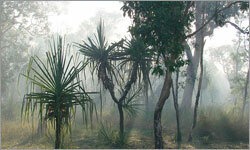 •	Base line ≈ Reiland blood females are superior in maternal traits and growth. 90% of Reiland clients sell direct to feed lots and “value add” their genetic investment by retaining heifers and selling old cows. On July 1 the Federal Government's carbon price legislation takes effect. This series of case-studies aims to make sense of what the carbon price and the Carbon Farming Initiative mean for farm related businesses and how they are meeting the challenge of reducing their emissions. 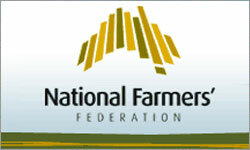 As the Blueprint for Australian Agriculture forum gets underway in Wagga, the National Farmers’ Federation (NFF) has welcomed the Minister for Agriculture, Fisheries and Forestry’s announcement of additional funding for the Blueprint. NFF Vice-President Duncan Fraser today joined Minister Ludwig for the announcement in Wagga, where $150,000 was committed by the Government to the initiative. “Today’s announcement demonstrates the Government’s commitment to the Blueprint, and the importance of the project to the future of Australian agriculture,” Mr Fraser said. 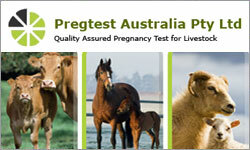 Pregtest Australia started working with Biotracking in the U.S. back in July 2007. Since July '07 we have been working with Biotracking and the developer of BioPRYN™ (under license) Mr. R. Garth Sasser, carrying out pregnancy testing on Cattle for the Dairy and Livestock industries in Australia. Thanks to the dedicated people and excellent facilities in Moscow Idaho we are able to offer BioPRYN™ in Australia. We currently run our BioPRYN™ cattle testing every Tuesday and Thursday. We report our results Wednesday and Friday. Extra test can be run for special projects and customer requirements!! 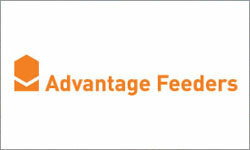 Advantage Feeders' focus is to help individual farmers make more profit by incorporating feeding systems on to their farms. One way of making it easy for farmers to use our system is to provide extensive information about. 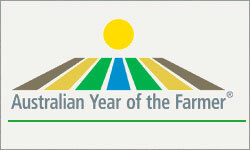 Australian Year of the Farmer celebrates the hard work of everyone involved in producing, processing, handling and selling products from 136,000 farms across the country. Australian farms and the industries that support them generate more than $405 billion each year, that's 27% of our GDP.